 BPM Dance Academy is a fresh new street dance school based in Mid Sussex. We are currently offering regular street dance classes in Cuckfield & Haywards Heath to children from ages 5, as well as Contemporary classes for children aged 9+. We also provide workshops and after school clubs for local schools and clubs. BPM was launched in 2011 by Luke Bohanna & Kat Chase. Both Luke & Kat are professional dancers. Brand new BPM Tots classes for children aged 3 to 4. Follow us or tweet about us on Twitter!